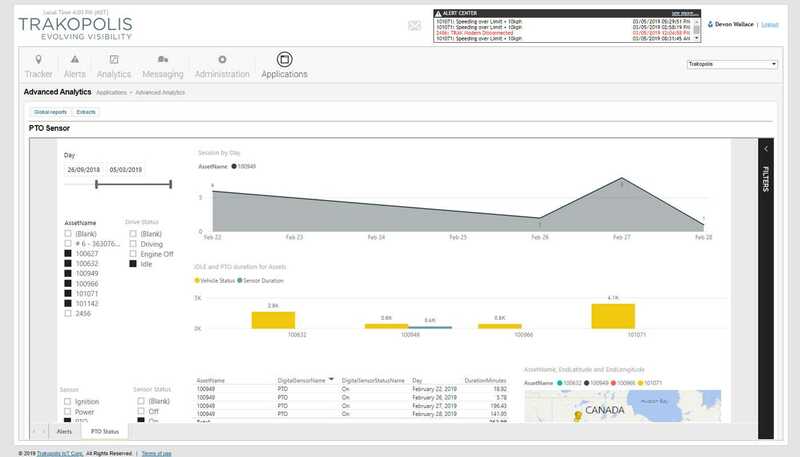 Trakopolis combines the Internet of Things (IoT), telematics and a powerful API to create intuitive dashboards that give insight into core business operations, such as fleet management, equipment utilization, maintenance and repair scheduling, employee health and safety. 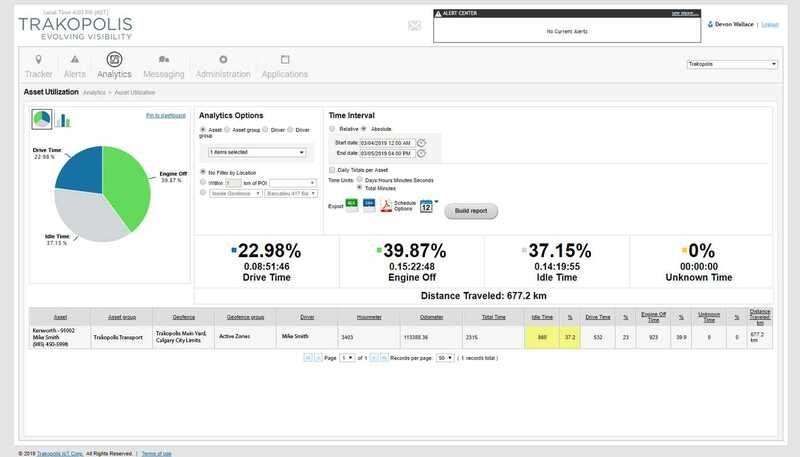 Trakopolis and KeepTruckin allow you to track all your companies' assets—inclusive of fleet management, ELDs, equipment and workers—for key operational insights. 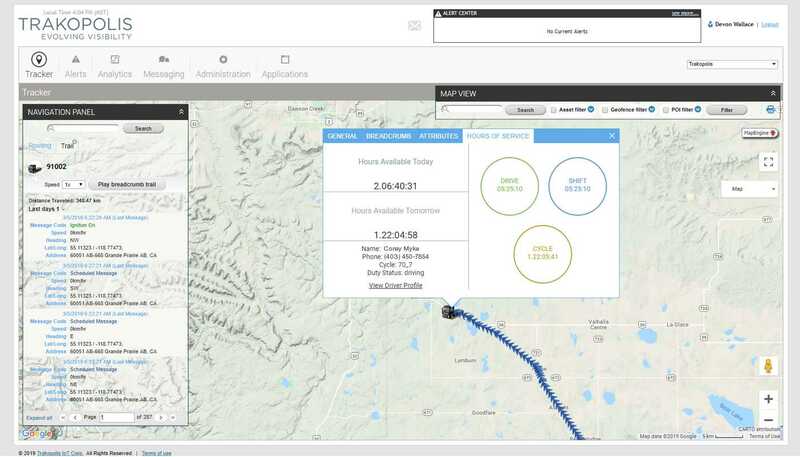 See specific sensor information, advanced analytics, and lone worker applications alongside your existing KeepTruckin data to make more effective business decisions.